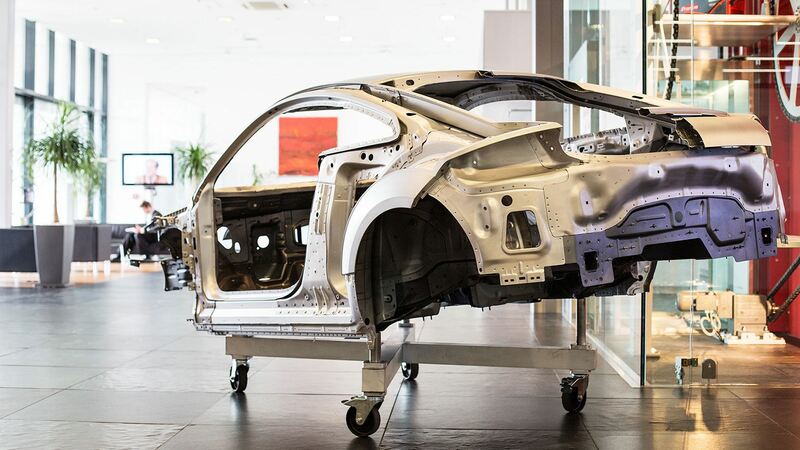 Fronius is bringing together prominent joining technology experts in the automotive industry for the sixth time to attend the International Automotive Conference from 8th to 9th May 2019 in Sattledt, Austria. The central theme of this year's event will be digitisation. 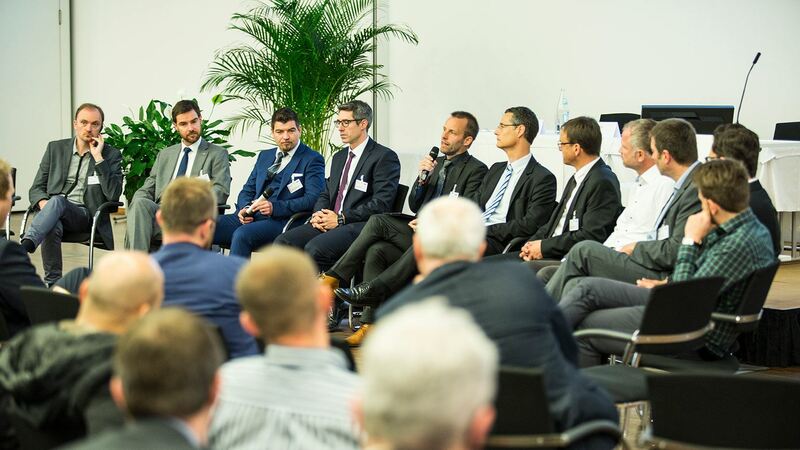 Future topics of interest, such as flexibility in car body construction and sensors designed to help with joining, were already discussed at the 2017 conference with respect to Industry 4.0. In 2019, the “Joining smart technologies” conference series will shine a light on digitisation in particular. Which trends can be seen in joining technology? What opportunities and risks are presented by digital transformation in the production environment? Martina Mara, Professor of Robopsychology at the Linz Institute of Technology, and Professor Thomas Bauernhansl, Director of the Fraunhofer Institute for Manufacturing Engineering and Automation and Director of the Institute of Industrial Manufacturing and Management at the University of Stuttgart, count among this year's speakers. Dr. Florian Oefele (BMW AG), Steffen Müller (Audi AG), Dr. Michael Zürn (Mercedes AG) and Dr. Klaus Koglin (honorary chairman) will lead the conference, with Fronius International playing host: “The automotive industry is a key sector for Fronius. Many of our product innovations are the result of intensive work to meet their needs. That's why I'm delighted that we are hosting this prestigious conference,” explains Fronius CEO Elisabeth Engelbrechtsmüller-Strauß. Fronius has been hosting this unique platform for dialogue and knowledge-sharing on the international automotive and component supplier stage since 2008: “The conference is a pleasant environment in which to network and discuss current and future topics and questions with specialists from the automotive industry and joining technology sector,” according to Dr. Oefele, emphasising what makes the event special.